This iteration of our high end build will maintain a neutral scheme to avoid detracting from the Kraken X52's RGB effect. Everyone has a different idea of what being an enthusiast means. You're welcome to share your thoughts on the word in the comments below. At this budget, we're running an i5-7600K. This quad-core CPU features an unlocked multiplier for easy and often significant overclocking. While not all games will benefit from overclocking, games like Overwatch can benefit significantly from a faster CPU. Overclocking can also help your CPU stave off obsolescence for a good while longer. All of that being said, if you're not comfortable overclocking, you can save money by stepping down to an i5-7600, removing the non-stock cooler, and going with a cheaper B250 or H270 motherboard. The i5-7600 does come with a cooler, so if you step down and remove the Kraken X52, you'll still have adequate cooling. Do note that you'll lose the cool RGB LEDs that are on the Kraken X52, unless you don't want them anyway. As mentioned, we are using the NZXT Kraken X52, which is a CLC (Closed Loop Cooler) that uses an integrated pump and 240mm radiator to cool your CPU. The pump also just so happens to have a very cool RGB LED ring around it, which can be controlled by the software NZXT CAM. While it isn't included in the part list, you can choose to add a the HUE+ & Aer RGB120 Fans Bundle Pack, which, in my opinion, really match well with the pump light. This combo does not include an LED strip. We're using a parametric selection of motherboards that don't have too strong of a color that may throw off the LEDs on the Kraken X62. The parametric selection will actively choose the best-priced motherboard of the group. All motherboards in the group use the Z270 chipset, which allows the i5-7600K to be overclocked. Additionally, they all have 4 DDR4 DIMM slots and are capable of using the CPU's integrated GPU, in case you need to RMA your GPU or are waiting for a sale or upgrade of using the CPU's integrated GPU, in case you need to RMA your GPU or are waiting for a GPU sale or upgrade. For memory, we're filtering for the best-priced 2x8GB kit of neutral-colored DDR4 RAM. Feel free to click the "From parametric filter" link to see the various options and pick a color that suits you. We're also using a parametric filter that will actively select the best-priced SSD of roughly 1TB capacity. Everyone's storage needs differs, so feel free to change the capacity or add a mechanical drive to your heart's desire. All of our parts are housed in the windowed version of the Fractal Design Define C. This case is kind of like the Define S or Define R5, but it has a shorter length to reduce wasted space. It features 2 USB 3.0 front panel ports and can fit pretty much any length video card. We're already going a little loud with LEDs, and the more streamlined look of the Define C will allow the Kraken X52 to draw the eye without being an eyesore. Hi guys, can someone help me gut check the below upgrades to this build? I want to build the below. The strix card although its cool to look at has lower overall performance than other 1080s if that doesn't bother you then go for it lol. A cool 1151 Mobo with some RGB if you are into that is the Asus rog Z270E has a lot of nice features and goes along with the kraken thing you go going on. Corsair platinums are literally just for E-**** rights. If you want RGB for your ram get the gskillz tridents that released recently cost like 150 for 16g but they look nice. Or for a cool effect get the plasma ones from Raiden. Hey! I'm gonna get the 1080ti do you think I can play star citizen 4K ultra with this setup? I know this doesn't help, but I'm wondering exactly the same thing! I have wanted to build myself a nice gaming PC for a while but Star Citizen seems to be the kick in the pants that I need! Will upvote both comments in hope of a response, lemme know if you find out more about this. It's only a TN panel. IPS is just better eye candy. 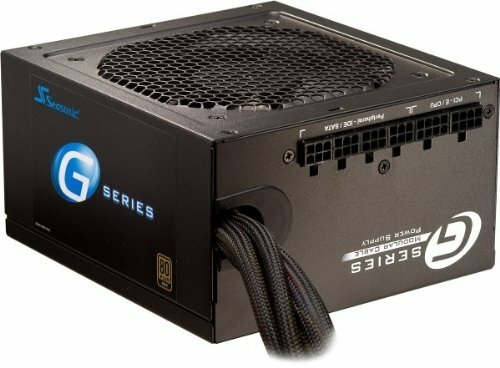 Aren't SeaSonic, corsair or EVGA 650 W power Supplies options from parametric selection a better choice simply because of more watts adding 10$ only? Higher wattage rating doesn't really give you anything significant if you aren't using more wattage. I agree but, I would go with more wattage for future upgradeability. Yes, plus they're fully modular so it's easier to build with. 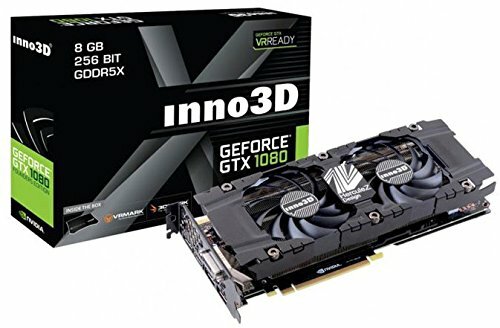 So when does the 1080ti go in this build? Would it be better to spend $10 more for the kraken 62x? it's only 40mms bigger. It's up to you if it's worth it. You'll have to take out part of the PSU shroud to fit it in the front, which in my opinion won't really be the best for aesthetics. The larger radiator will cool better. The downside will be a loss in aesthetics if that's your thing. Like I said, it's really just a personal preference you'll have to decide for yourself. Hey there, thank you so much for doing this. Quick question for you. I am hoping to get the Predator X34 and was curious if this build would be able to fully take advantage of the benefits of this beautiful monitor. I hope that is not a stupid question. Thanks! If you were willing to cut the case down a bit, and then cut the SSD down to 500gb and add a 1TB HDD, you could cram an i7-7700k in there. Some wouldn't notice the difference if all you do is game, and if thats you a 1tb SSD would be better for you, but for extreme multitaskers like me, or people who stream/edit video AND game, it will. cheap and effective get a corsair h55. Cheap little closed loop liquid cooler. 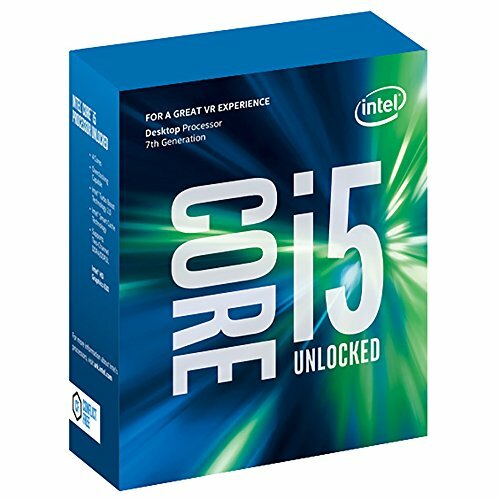 It has excellent performance for its price range and if you are keeping the CPU an i5 it will be more than enough for you to never hear anything under load. Not sure if it's intentional, but you have 2 "Storage" sections in the guide but only seem to be following the last one in the actual build. If I pushed up to an i7-7700k, would the Kraken still be the recommended cooling? If I didn't care about the lighting on said Kraken, would there be other viable alternatives? 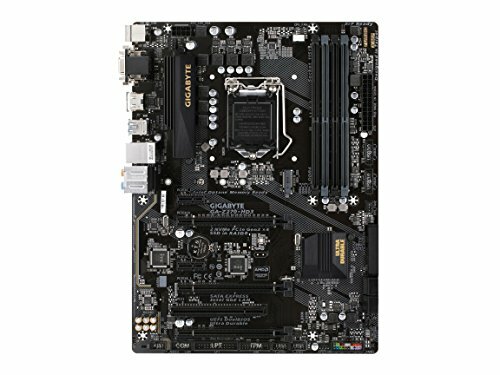 im looking get a gaming setup capable of playing just about anything smooth without ever dropping below 70fps on anything. not including 4k or vr and im not too likely to be getting into much content creation but being able to edit videos and play around with maya would be fun. my budget is around $2400. i will be using a 144Hz 29inch ish monitor and will want to play games like black desert, skyrim heavily modded along with most AAA games. $2400 budget is for the tower only. Can I have a bigger case then buy a bigger fan? Would it help out significantly, how? Thank you for the great build. Swap the psu and get a better hdd and it will be even better.